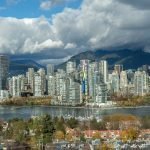 government is taking to address Vancouver’s housing crisis. 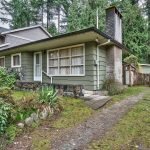 The tax is designed for homeowners who do not live in their homes or do not rent them out and is therefore estimated to affect only 1% of BC residents with many locals exempt from the tax. 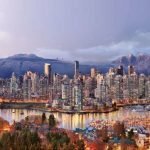 It is important to clarify that this is not a target towards immigrants nor is it an effort to stall foreign investment, it is however an action towards preventing Vancouver, a major city with a huge role in the Canadian economy, from being treated like a resort town in which wealth migration is typical. Wealth migrants are those who own property in BC but earn their income elsewhere, whereas immigrants are those who move here and earn their income here. The tax is also not meant to punish BC resident’s who invest in real estate or own second properties/vacation homes. 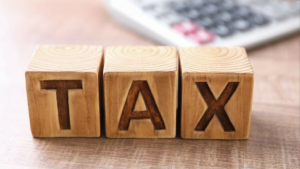 Finance Minister Carol James stated that “the tax is expected to bring in about $201 million each year, of which $140 million is projected to come from overseas or out-of-province owners, and approximately $60 million from British Columbians, who pay the lowest 0.5 per cent rate”. So what exactly is speculation? 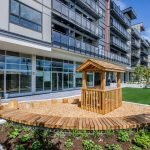 The Speculation tax is therefore a tax on real estate investments which are not being utilized for the benefit of the local economy. 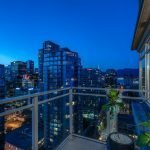 Vancouver downtown is a vibrant and bustling core, however with so many unable to afford the cost of living in downtown, it risks losing its’s life. This tax, more aptly named vacancy tax, is aiming to encourage rentals, local investments and occupied residences. 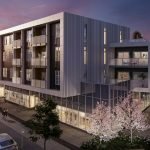 Critics question whether it will have any effect on the housing crisis and raise concerns that it may curb long term housing development. -Care Facility residence due to old age/addiction/mental health etc. 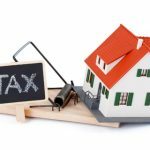 Looking to invest and worried about the effects of speculation tax on your returns? Call your Top Realtor Leo Wilk to discuss your options. 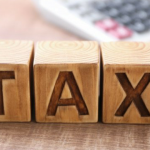 Check out our other blog post for more info on speculation tax here! Next PostNext Convection Ovens | What Are They? !